Michelle Valiero relocated from California to Orlando in 2003. She began working in the Real Estate Industry and earned her licensed Florida Realtor designation in 2005. Michelle brings an extensive background in Financial Services, Customer Relations, Office Management, and Property Titles to the Orlando Regional Realty team. She is known for her attention to detail, problem solving, and her vast knowledge of the Orlando marketplace. 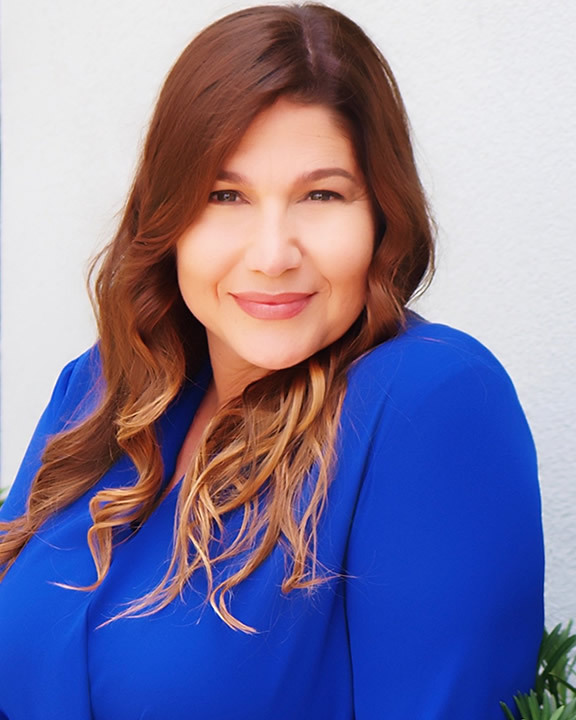 Michelle’s ability to communicate in both English and Spanish (verbal and written) have helped to develop her loyal base of multilingual buyers and sellers. Michelle is an enthusiastic developer of new agents and acts as a mentor to many agents currently active in the Real Estate community. She is known by many in the industry for her willingness to help others and is often sought for her advice and expertise. Michelle is an ardent supporter of the Lake Nona and area community. She enjoys being involved in community events, children’s sports, women’s organizations, and the local community outreach.